Deep in our core, as human beings, we have this desire to bring justice to the world. To bring humanitarian aid to the needy, hurting, and lost. As Christians, our focus has to be a little bit different than the typical thoughts of this world. Yes, we need to bring clean drinking water to people and yes we need to provide shelter for people but there are also absolutely vital rights that the Bible shows us are necessary for all of humanity. From this basis, we see the necessity of the Christian Magna Carta, a document that states the 6 basic rights we, as believers, see that are essential for all of humanity. Everyone has the right to have the basic necessities of life: food, water, clothing, shelter, and health care. In the Law, we can see that God desires for humanity to have cleanliness among them, to have shelter that is habitable, and to have standards of living. This right doesn’t really need too much explanation in that this is something that most of the world would agree upon. Having clean water is important for our health, having food to eat and nourish our bodies is important, having clothing to protect us from the elements and to cover ourselves in vital in life, shelter is something that we need all over the world to protect ourselves at night and during weather conditions, and health care is vital for humanity to continue to take care of ourselves and stay healthy. Youth With a Mission cares about all of these things and we care about people feeling the love of Jesus in the process of bringing these basic rights. On our outreaches and in our ministries we aim to bring these rights to people as a tool to bring the ultimate right, hearing the Good News of Jesus Christ. We don’t believe that we should merely bring the Gospel and allow people to continue to suffer without their basics rights, but we also don’t believe that only physical needs should be met. There is a beautiful balance between meeting the physical obvious needs and also meeting physical and vital needs of humanity. Do a DTS with us and fight these things in the nations. 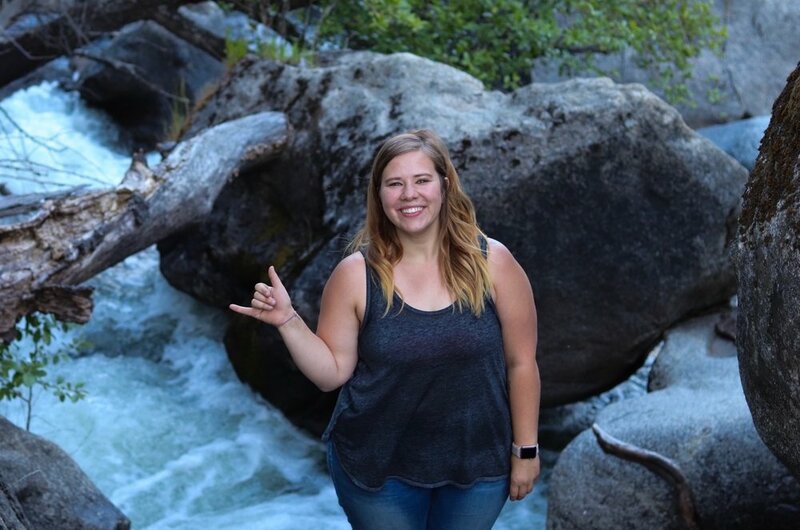 Mandie is on staff here at YWAM Yosemite where she did her DTS in the Fall of 2015. She has studied Ministry Development and the Bible through YWAM. She has a huge heart for Thailand, where she plan to move long-term one day. Mandie loves teaching, people, and adventuring with friends. She is passionate about people knowing the beauty of the Bible and the impact that it has on the Christian life.